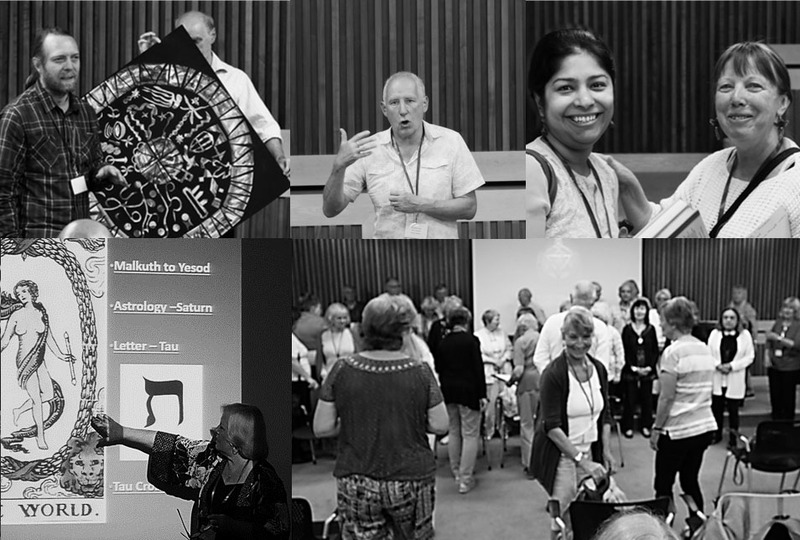 During August every year, the Foundation holds a six day Summer School and knowledgeable theosophical speakers provide a great variety of inspiring talks and workshops. It takes a year of planning and dedicated work by the organising team and speakers to produce an exciting and stimulating Summer School programme, and the lecturers, study leaders, workshop leaders and therapists make the week very memorable and enjoyable. There is a different theme each year and the school takes place at different venues around the country. The School is very welcoming and there is always something for everyone: yoga, meditation, lectures, study groups, workshops, and many interesting practical sessions after lunch. The School caters for beginners and seasoned students and participants look forward to the next year’s school with anticipation. For this year`s Summer School, we are returning to the popular venue of Hillscourt, the HQ and Conference Centre of the NASUWT, at Rednal, South West Birmingham. The School runs from 10 -17th August and is titled ‘Reality, Illusion and Life’. The chief guest speaker who will be giving the prestigious Blavatsky Lecture as well as the Public lecture is Eric McGough, former National President and founder of both the Diploma in Theosophy course as well as the new Higher Diploma course. 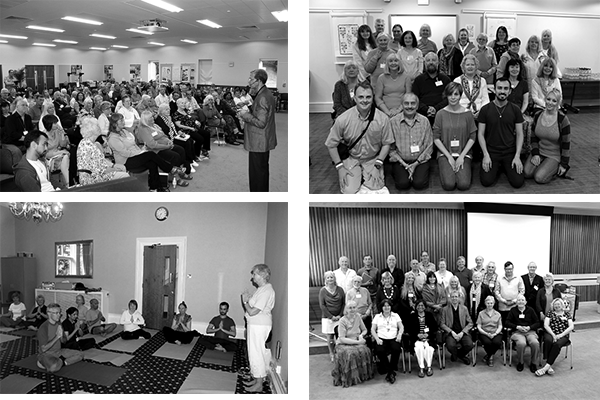 The programme follows that of previous years with lectures, Study Groups, Workshops, Yoga, Qigong and Meditations. Hillscourt is set in the lovely Lickey Hills and weather permitting, there will be two chances to go on led walks through the beautiful woods that surround the immediate area. The Wednesday afternoon outing will be a Canal boat trip starting at Gas Street Basin in the vibrant centre of Birmingham. Hillscourt has excellent en suite accommodation and serves wholesome Vegetarian and Vegan food. The number of rooms are limited and so early booking is recommended at this particular venue. Once again we will be returning to Wills Hall, the University of Bristol for this year’s School. Wills Hall is on the outskirts of the city on Clifton Downs and near to the Avon Gorge and the famous suspension bridge. The comfortable accommodation consists of single en-suite and standard rooms. The food will be completely vegetarian. The theme for the week is “The Pillars of Wisdom”. This years prestigious Blavatsky Lecture will be given by the National President of the Theosophical Society and Summer School Director, Jenny Baker. Other speakers, study and workshop leaders include Susan Bayliss, Ted Capstick, Elizabeth Crofts, Pam Evans, Wayne Gatfield, Mike Hall, Jeff Hide, Janet Hoult, Veda Hutchinson, Terri King, Tony Maddock, Petra Meyer, Scott Olson, Cynthia and Atma Trasi, Barry Thompson, Bhupendra Vora, and Michael van Buren. If you support the Theosophical Order of Service, you are invited to attend the AGM held at the School on Monday afternoon. The afternoons are free time with the choice of various workshops apart from Wednesday when there is an outing to Isambard Kingdom Brunel’s famous ship SS Great Britain. Day visitors are most welcome. Please see the application forms for both residential and day delegates for the cost of the School. Some bursaries are available; you can contact the bursar by writing to The Bursar, The Theosophical Society, 50 Gloucester Place, London, W1U 8EA or email at bursar@theosoc.org.uk. Discounts are available up to the end of May. Summer School is one of the best ways to deepen one’s knowledge of theosophy while enjoying the company of other seekers of Truth. The theme of this year’s summer school was ‘Many Paths, One Goal’ and true to this All-Embracing, Universal Gnosis, I had the good fortune of attending the same in Rednall, Birmingham. As a fourth time visitor to the United Kingdom in the last decade, this year I visited England with a special intent for it to be a Heritage Summer! Through the quaint bookstore Watkins and then down the road from Baker Street I found my Indian love for Theosophy at 50 Gloucester Place. 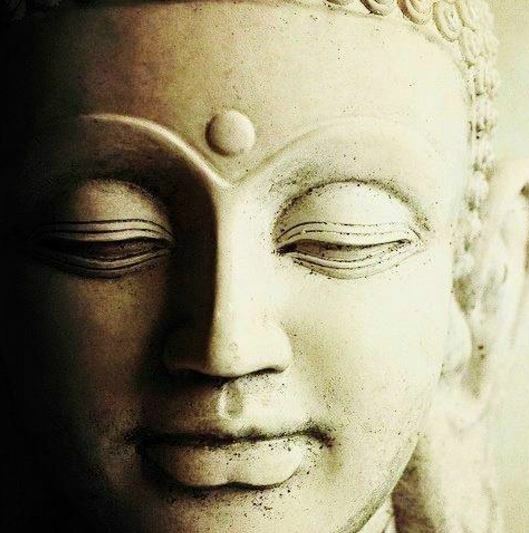 Many Paths, One Goal has been my very sumptuous, soul reviving one week residence – an inner Adyar! (Adyar – T.S. International Headquarters which I visited in 2007). When I received the leaflets and the letter outlining directions to the venue, I began to feel a heightened excitement about the quickly approaching Summer School at Bristol University on 6th August. I checked out the Wills Hall residential site on google and what a distance it appeared that I had to cover by rail from Durham. The travel, however, was the only hardship I experienced during a fantastic week. On leaving the train at Temple Meads, I bumped into a fellow student who became my constant companion throughout the week and shared a taxi to Wills Hall. We checked in at the registration office and after receiving our keys and directions made our way to our rooms. I had a very clean and decent room ensuite and it was very close to the Conference Hall where most of the lectures took place. At 6pm we had our first evening meal and it was at this point that I met someone else who for the rest of the week I accompanied to Yoga each morning. I found the meals to be of very good quality and a decent variety of choice and the staff were very attentive too. The Grand Dining Hall with a high ceiling, exquisite wood panelled walls and beautiful chandeliers was reminiscent of a scene from a Harry Potter movie. Click here to read more…. 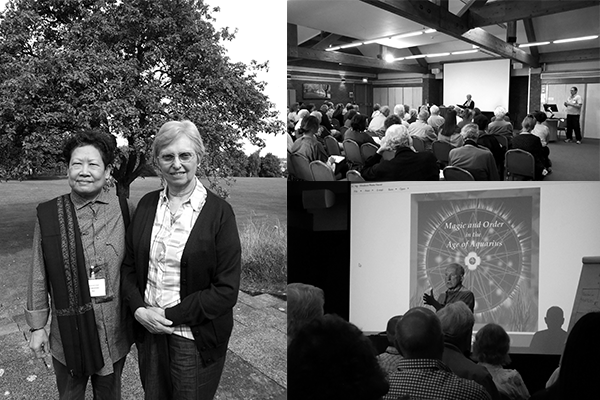 Theosophical Society in England 2017. All Rights Reserved.